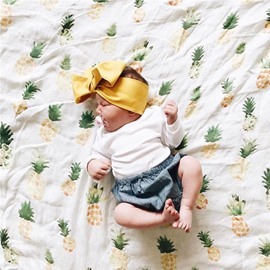 We all know that baby's intelligence starts and depends on his or her initial touch. 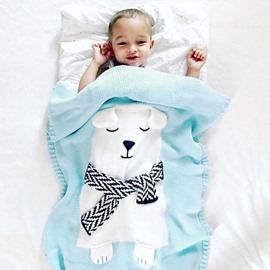 As their dearest parents, we try our best to bring them best feeling. 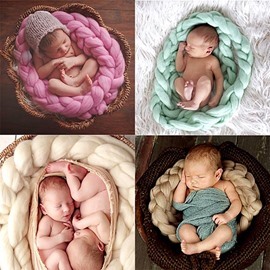 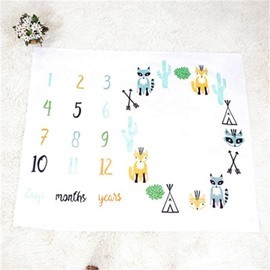 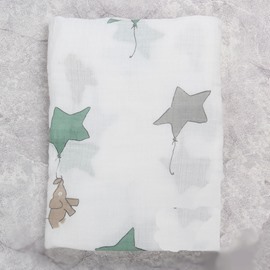 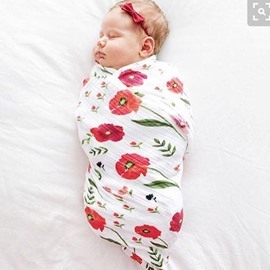 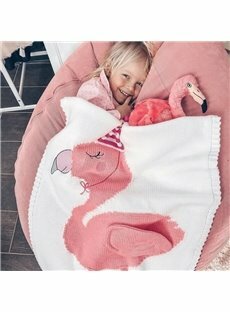 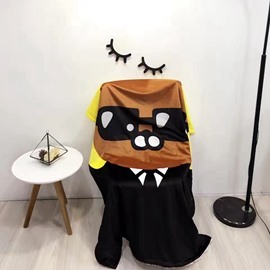 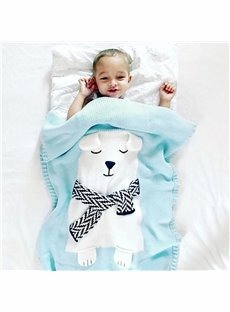 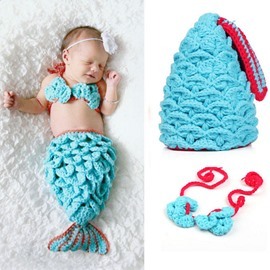 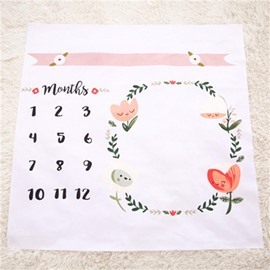 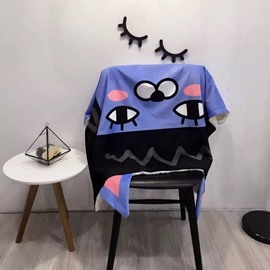 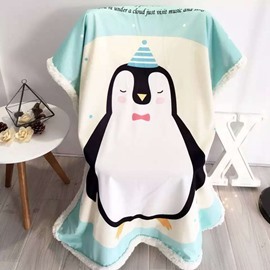 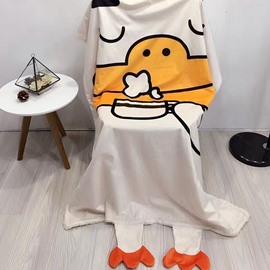 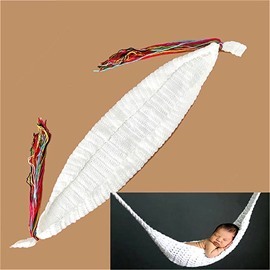 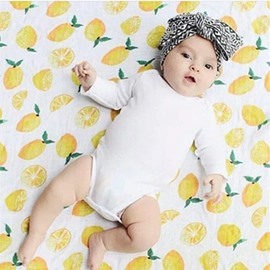 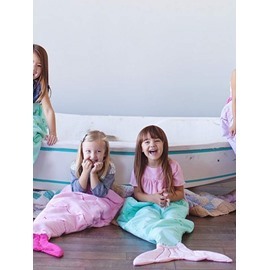 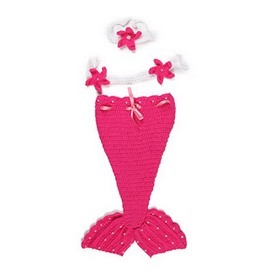 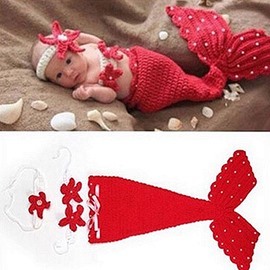 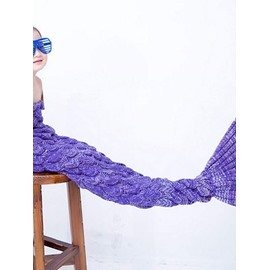 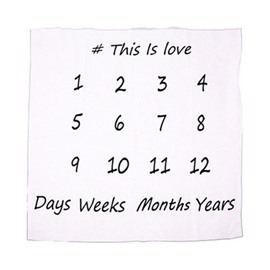 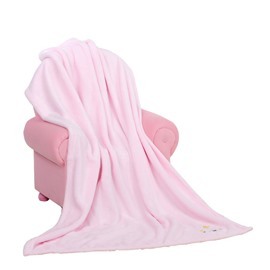 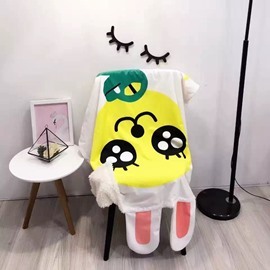 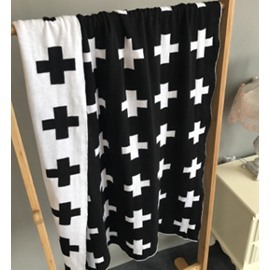 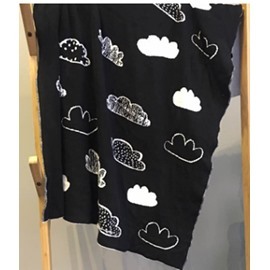 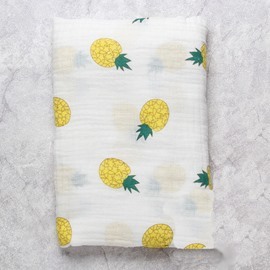 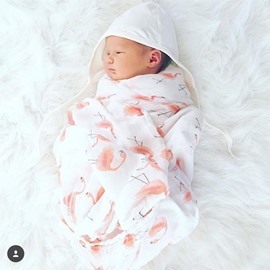 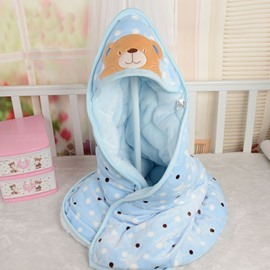 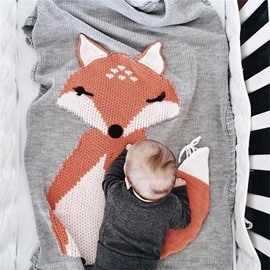 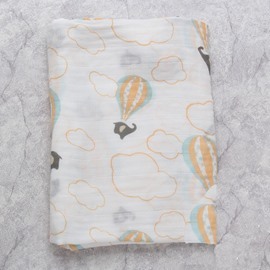 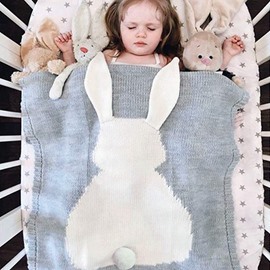 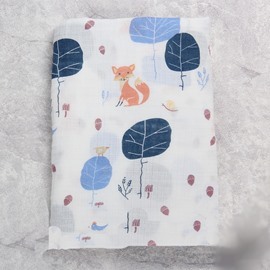 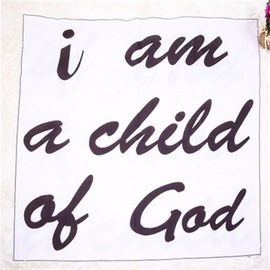 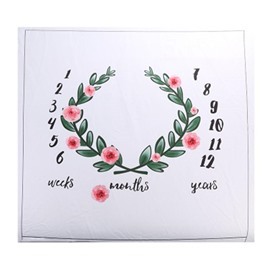 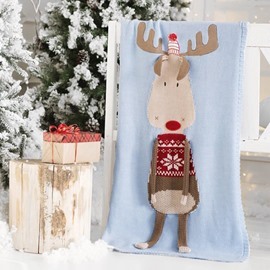 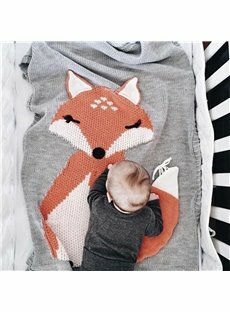 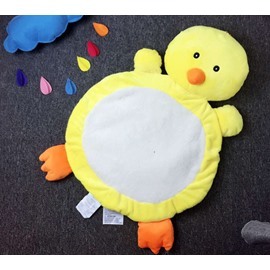 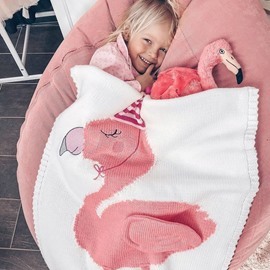 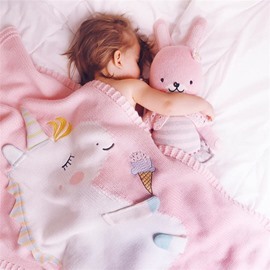 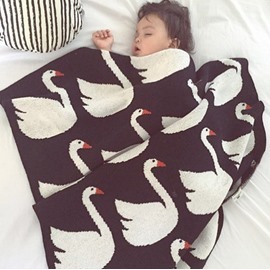 Beddinginn supplies most comfortable baby blankets and designs for both boys and girls, so never miss these great items to give your baby soft feeling and kindest care.